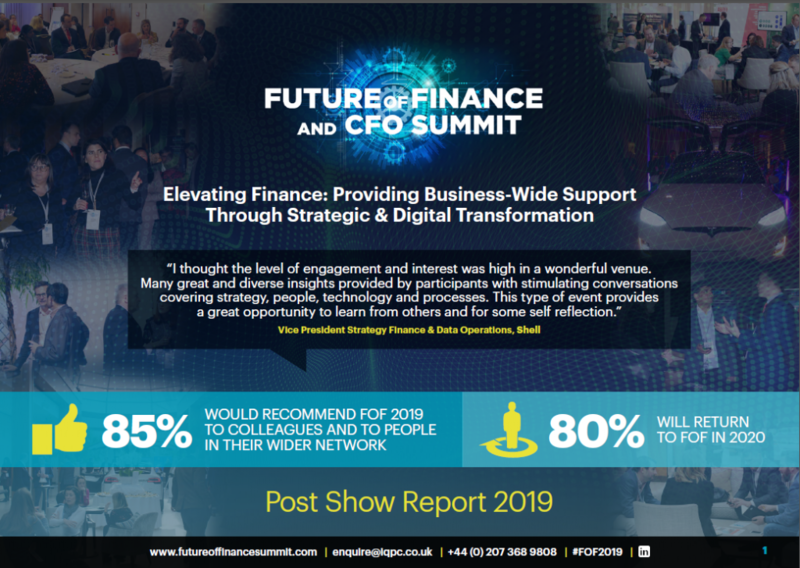 Discover what attendees experienced at FOF 2019 and why 85% would recommend this summit to colleagues and to people in their wider network. Audience overview - who attended? The FOF experience - "dancing" Tesla cars did you say? Download the report to see FOF 2019’s highlights and why 80% of the attendees will return in 2020!